Cosmoprof could prove an opportunity to attract business to Malta. The US Embassy is to support Maltese companies to attend the 2013 Cosmoprof trade show in Bologna between March 8 and 11, where there is a potentially “a golden opportunity to attract foreign investment to Malta”. The event attracts more than 170,000 visitors and is the most popular European trade show in the beauty sector, featuring 2,300 exhibitors from 70 countries. This year, Cosmoprof will welcome 100 American companies in the beauty and cosmetics sectors and in the wellness industry. A stand dedicated to Californian products will showcase the offering of 20 companies all seeking international partnerships to expand operations across the globe. 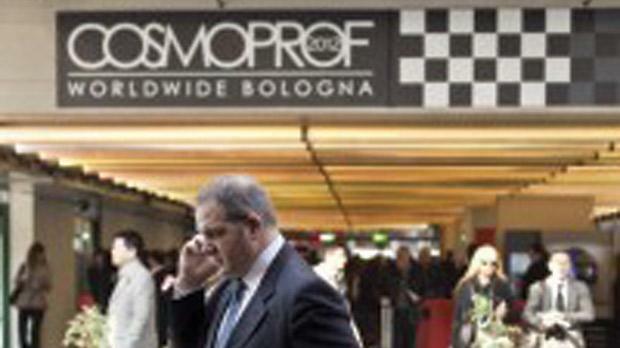 Visitors to Cosmoprof who register with the US Embassy will be granted free entrance for the duration of the trade show and will receive assistance to organise meetings with American companies before arrival in Bologna. Access to the International Buyer Lounge, where officials gather for refreshments and access to internet facilities, will also be available. The US Embassy will provide invitations to registered officials for VIP and special events and receptions during the event. Officials from the US Embassy in Rome will be available to provide assistance. For more information and to register, contact Vinnie Camilleri at the US Embassy at camilleriv@state.gov. Full details on the event programme are available at Cosmoprof’s website www.cosmoprof.com.